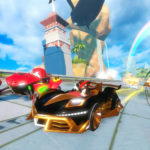 Sega has released a new trailer, gameplay, and screenshots for Team Sonic Racing introducing the game’s customization features. 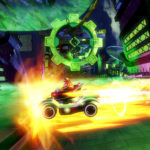 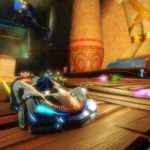 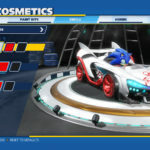 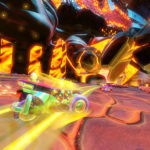 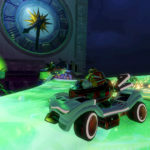 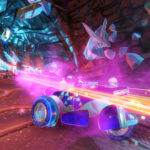 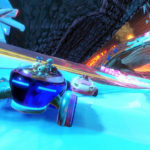 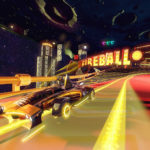 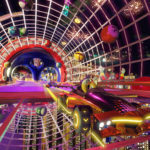 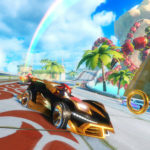 In Team Sonic Racing, players can customize their vehicles with mod pods, power ups, and other personalization options like paint job alterations, new vehicle skins, and custom horns. 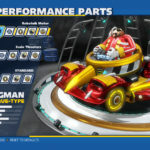 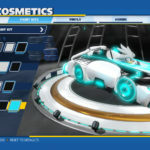 By earning in-game credits, players can unlock parts in the garage for the front of their car, the rear, or the wheels, which affect the vehicle’s performance and handling. 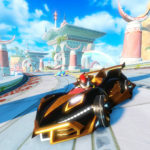 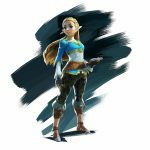 Additionally, Sega has announced a new two-part animation series called Team Sonic Racing Overdrive. 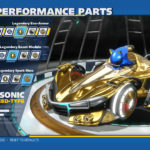 Following up on 2018’s Sonic Mania Adventures, Team Sonic Racing features characters from the game such as Sonic, Tails, Knuckles, Shadow, Rogue, Amy, Big the Cat, and the Chao (Neutral Chao, Hero Chao, Dark Chao, and Omochao). The first part, “Dangerous Distractions,” is available now. 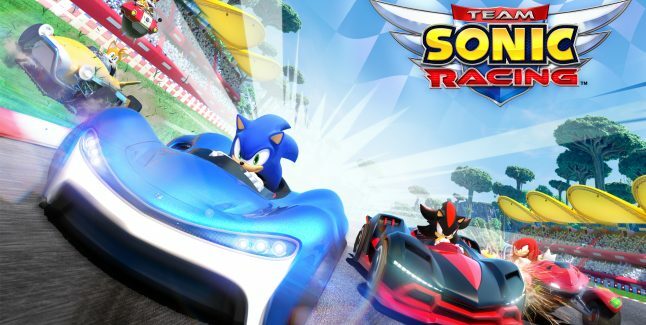 Team Sonic Racing is due out for PlayStation 4, Xbox One, Switch, and PC on May 21.